Teasdale Fenton has a long history of helping homeowners and businesses recover from fire damage. Whether you need water extraction, fire damage repair or smoke-damage restoration, we are ready in an instant with comprehensive services. We understand heartbreak accompanies a fire-related disaster, so we work closely with your insurance company to restore your property in the Greater Cincinnati area to its original condition as quickly and painlessly as possible. Teasdale Fenton stays abreast of the latest remediation techniques for smoke and fire damage, whether you need to repair a small corner of one room or a total reconstruction of the entire property. You’ll find our IICRC-certified service technicians to be competent and caring. If your fire-related damages trigger the need for specialty cleaning services, we can help clean your damaged draperies or your scorched area rug. With Teasdale Fenton, you can rest assured that we stand behind every job we do. From the initial call for emergency service to the day your life is back in order, Teasdale Fenton is your full-service restoration company for fire and water damage, as well as smoke damage restoration. 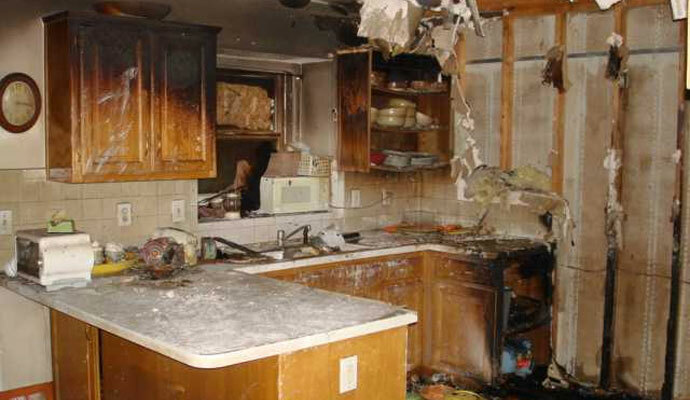 When you need fire damage restoration services for your home or business in Greater Cincinnati, OH, our professional cleaning crews from Teasdale Fenton will help you get your property, as well as your life, back in order. 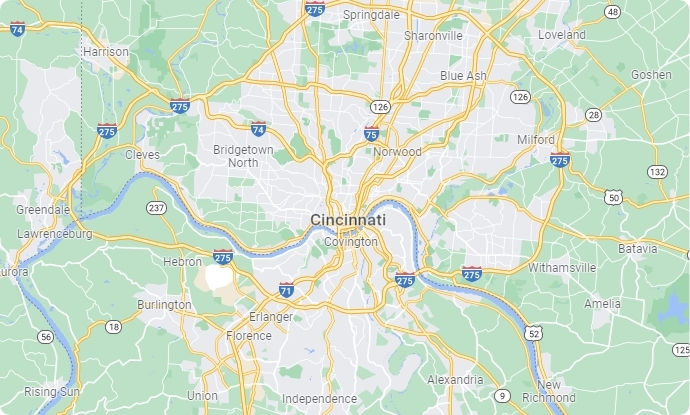 Contact us at 513-729-9793 for a free estimate or to learn more about our services.